Michhami Dukkadam is a phrase in Jain religion which is used on the last day of Paryushana which is a significant annual holy occasion in Jain calendar. On this day, as a ritual, every year, Jains greet their family, friends and relatives with Michhami Dukkadam in order to seek forgiveness from them so that no dispute is carried beyond this point. 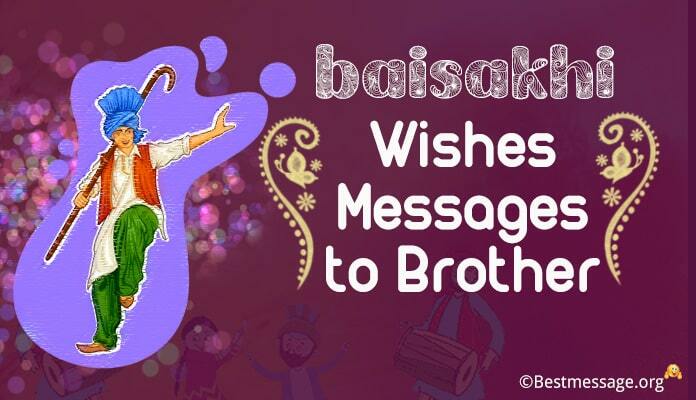 Celebrate this day by sending humble Michhami Dukkadam messages that beautifully ask for forgiveness. We have complied the best of Jain Michhami Dukkadam text messages, quotes, wishes and images in Hindi and English to send to your family and friends. 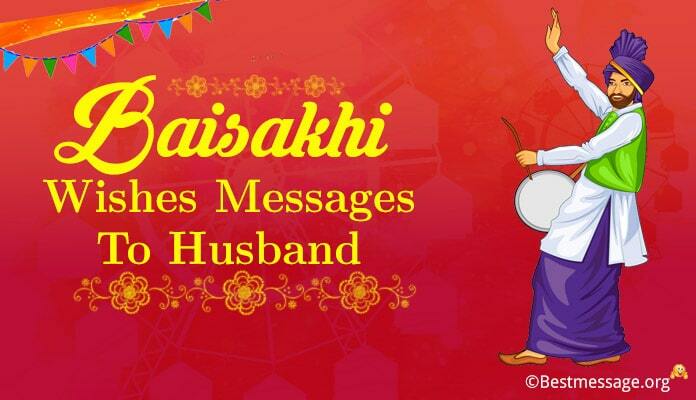 Celebrate Michhami Dukkadam 2019 with these Samvatsari festive quotes for Facebook, WhatsApp status. 1. On the auspicious occasion of Kshamavani, I seek forgiveness from you, if I have hurt you or your feelings, knowingly or unknowingly, directly or indirectly during the last year….. Michhami Dukkadam!!! 2. 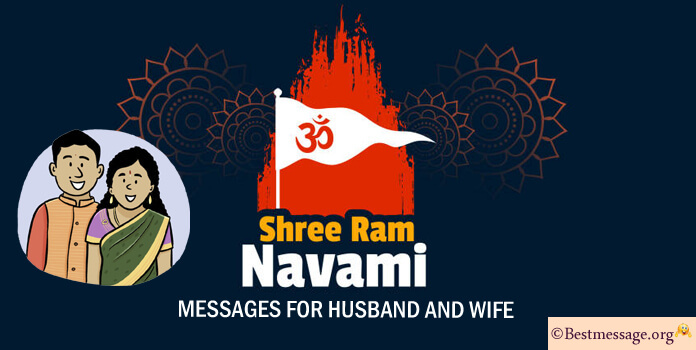 Life is very long and sometimes we go wrong and hurt people around us….. but the pious occasion of Kshamavani gives us an opportunity to seek Kshama for our karmas which have hurt our loved ones…. Please accept my apologies…. Michhami Dukkadam. 3. As we celebrate Mahaparva Parsyushan, with a humble heart and folded hands, I ask for your forgiveness if I have knowingly or unknowingly hurt you in some way through my words or actions…. Michhami Dukkadam. 4. Today is a very special day because it gives us an official chance to seek forgiveness for our actions or words which have intentionally or intentionally hurt the ones around us…. 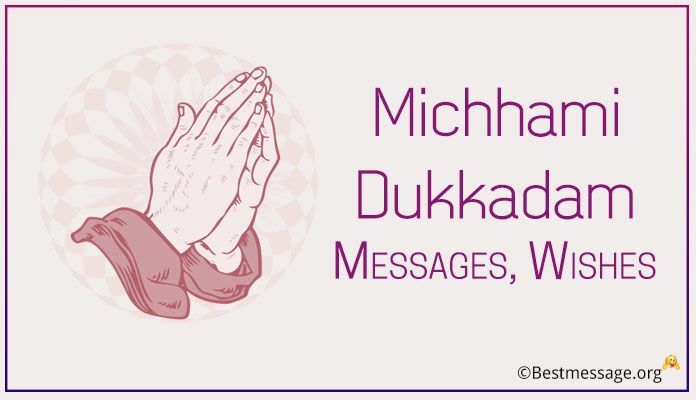 Seeking your forgiveness on this day….. Michhami Dukkadam. 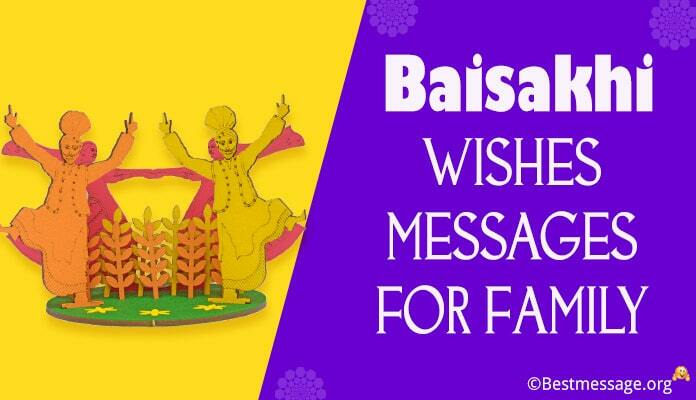 Check out some of best Mahavir Jayanti Messages. 5. Sansar hai bahut chhota par har pag par galtiyan hain bahut….. Jaane- anjaane hui galtiyon se aapko yadi dukhi kiya ho toh Kshama ka vinamr nivedan sweekar karein…. Michhami Dukkadam!!! 6. Jeevan path par chalte chalte, ho jaati hain kai galtiyan…. Har bhool ke liye saaf mann aur swach hriday se kshama yachna karte hain….. Michhami Dukkadam. 7. 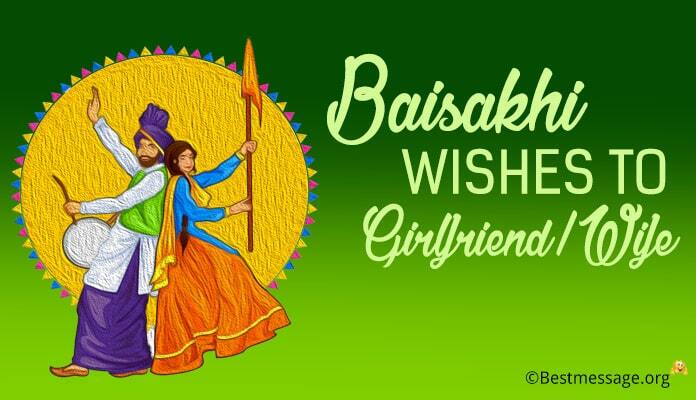 Aaj ke is paavan parv par, haath jod kar, har us bhool ke liye Kshama yachna karte hain, jis se aapke hriday ko chot pahunchi ho….. Michhami Dukkadam. 8. Aaj ka din bahut khaas hai kyunki har Kshama ki maafi aur vachan use kabhi na dohrane ka iska raas hai….. Michhami Dukkadam keh kar apni sabhi galtiyon ke liye Kshama yachna karta hoon. 9. The one who forgives is always bigger than the one who asks forgiveness…. By saying Michhami Dukkadam, I seek forgives for my actions and words that have hurt you and you have to forgive me. 10. 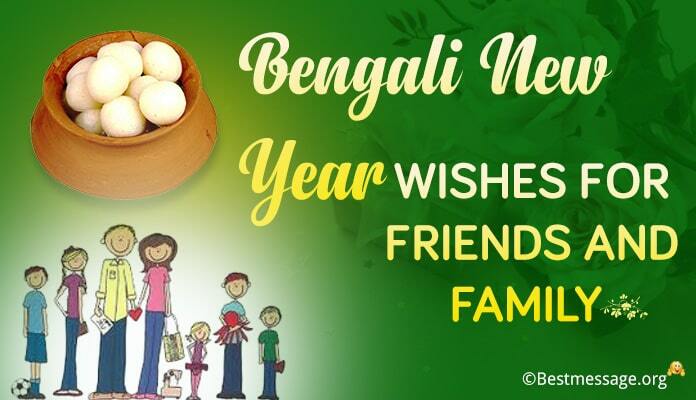 I promise to wish you every year on Michhami Dukkadam and seek forgiveness from you and I also promise that I will always keep doing things that make my seeking forgiveness more reasonable. 11. Sometimes I wonder that even I have not hurt you, I have to ask for forgiveness from you…. Next year onwards, I will make sure that my Michhami Dukkadam has some sense added to it. 12. My friends wait for this day because that’s the only day I seek their forgiveness…. Michhami Dukkadam to you!!! 13.On the occasion of Kshamavani, please accept my forgiveness…. Michhami Dukkadam!!! 14. No matter how old we grow, but we always make mistakes….. Michhami Dukkadam. 15. I seek forgiveness by folding hands and bowing my head in respect…. Michhami Dukkadam. 16. Apologizing for your mistakes always keeps you grounded and humble…. Michhami Dukkadam to you!! !